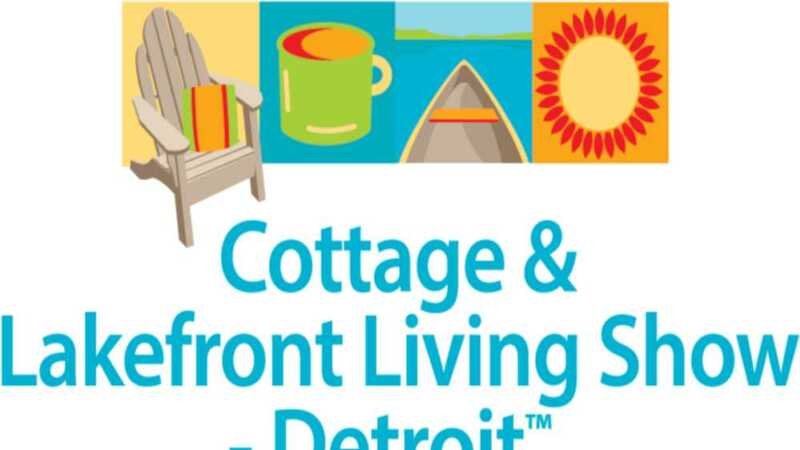 Prepare for summer at this pre-season destination for property and vacation homeowners or those looking to buy, build, rent or maintain cottage and lakefront property. Features include HGTV’s “Boise Boys” house flipping series hosts Luke Caldwell and Clint Robertson with design advice and renovation tips, walking through a full-size cabin, putting your toes in the sand at The Beach, Cottage Art Show, Lakefront Marketplace and Water & Woods Photo Contest Display. Exhibits focus on spring, summer and year-round cottage and lakefront living and consist of vacation property for sale or rent, cottage and home builders, contractors, new construction log, timber frame and cedar homes, realtors, cottage furnishings and accessories, shoreline and cottage landscaping, lakeshore maintenance, boats, kayaks, stand-up paddleboards, water and land toys, docks, boatlifts, seawalls, outdoor recreational equipment and other vacation home products and services.